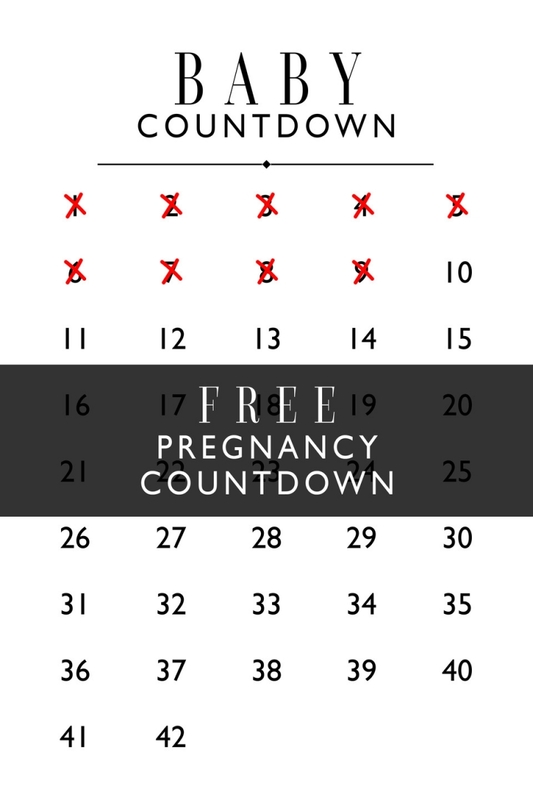 I created this big poster freebie for all you moms-to-be. It is just a cute way to count down the weeks of pregnancy until little one arrives. Save this PDF file to a zip drive. Find a spot in your home where you can hang your new Countdown Poster at belly height. Take a profile picture beside it each week as you cross off each weekly milestone. I’d love to follow along on your journey so use the hashtag #iwpbabycountdown or tag @ingridwilsonphotography on FB so I can see!